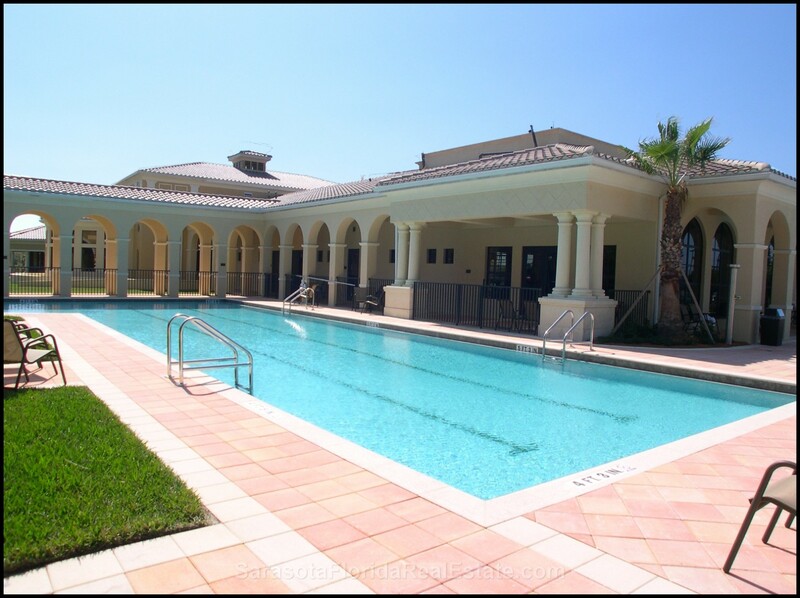 When it’s time to enjoy an active lifestyle that offers all that beautiful Venice, Florida has to offer, it’s time to explore life at the Venetian Golf and River Club. 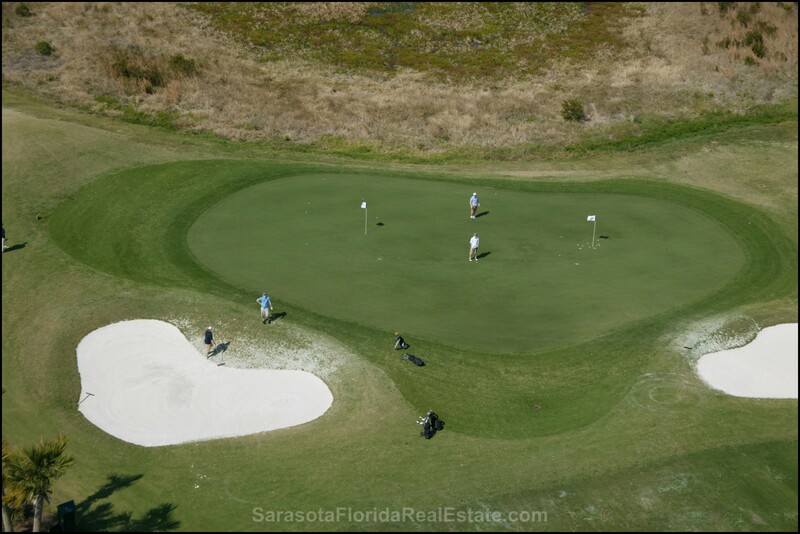 This beautiful gated community offers an incredible lifestyle with easy access to Sarasota Florida’s finest golfing experience. 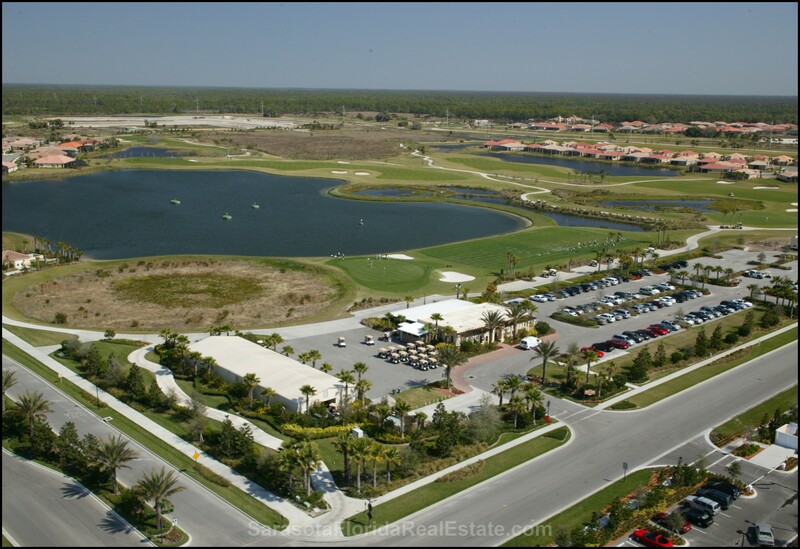 Read more about Venetian Golf & River Club. 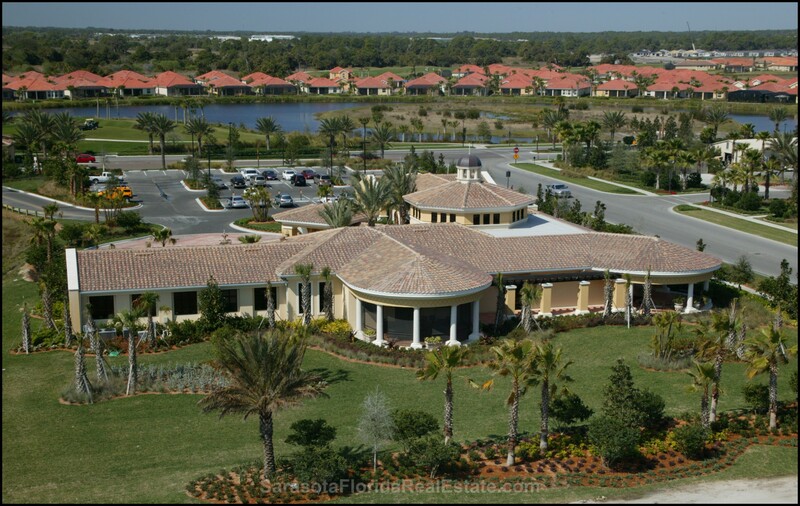 The gated community at the Venetian Golf and River Club is within a short walk of this lushly beautiful 18-hole, 72 par masterpiece. 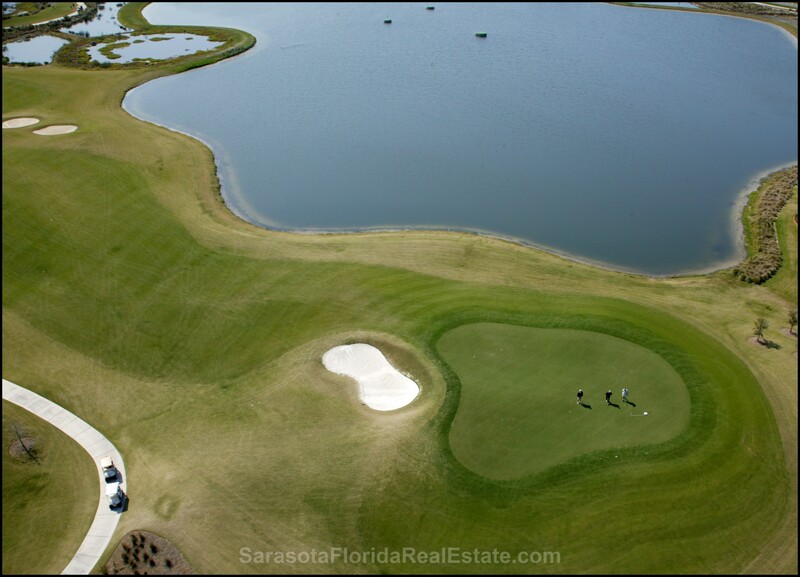 This gorgeous golf course, designed by Chip Powell, offers natural looking grass mounds and abundant grass hollows. 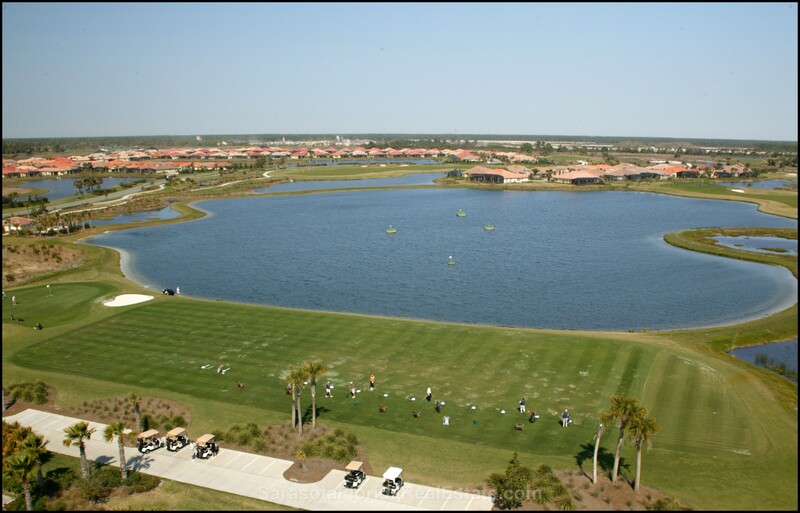 This wonderful golf course is strategically designed to offer a dynamic experience for players at all levels. 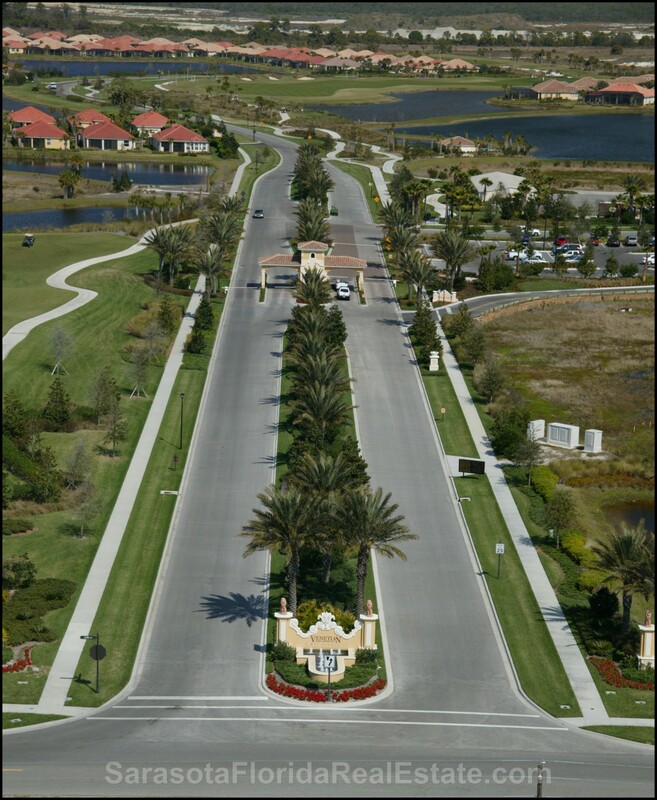 The homes in this incredible community show a beautiful attention to detail, with an eye for understated elegance and luxury. 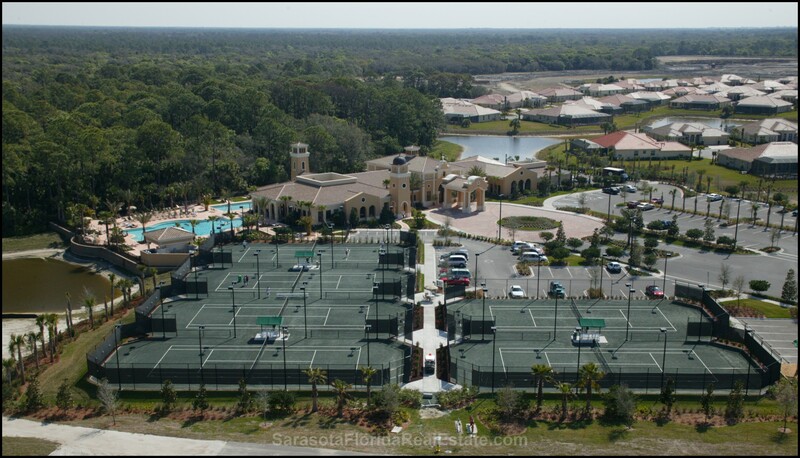 They are located near the peaceful Myakka River, which offers a tranquil setting for nature lovers. 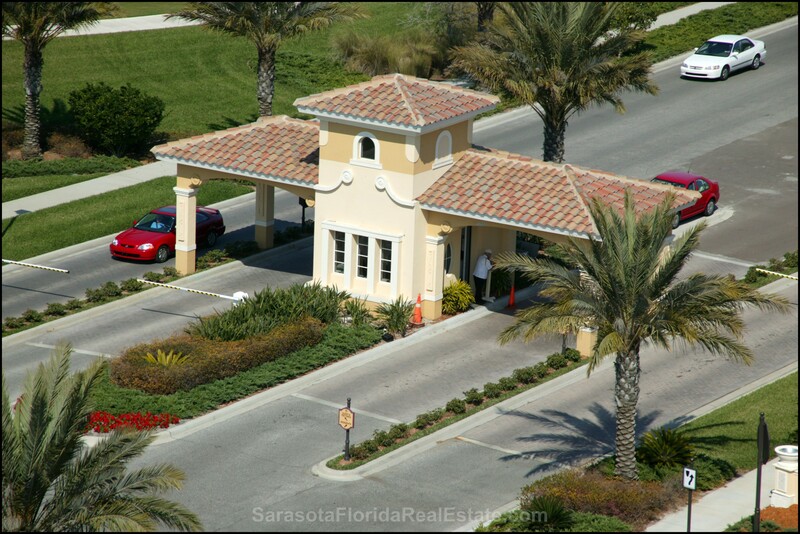 The homes here are offered at a range of prices from the 200’s to the 700s. 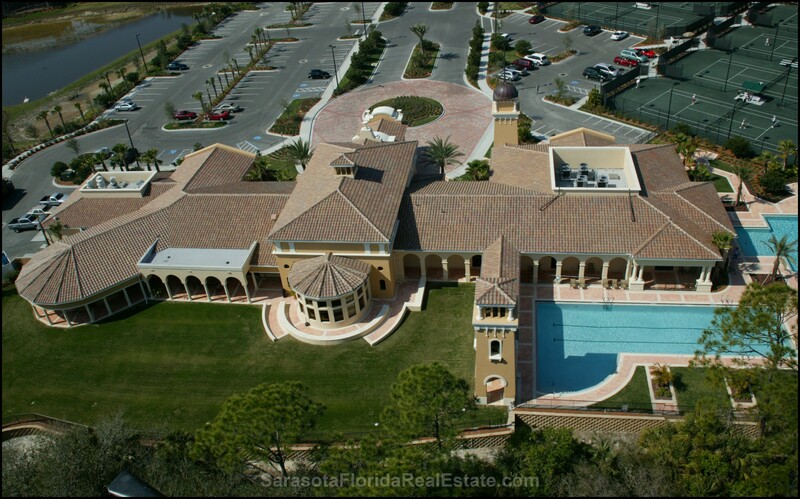 Buyers can choose from single family Classic Homes, Dream Ready Homes, Carriage Homes, Grand Estates and more. 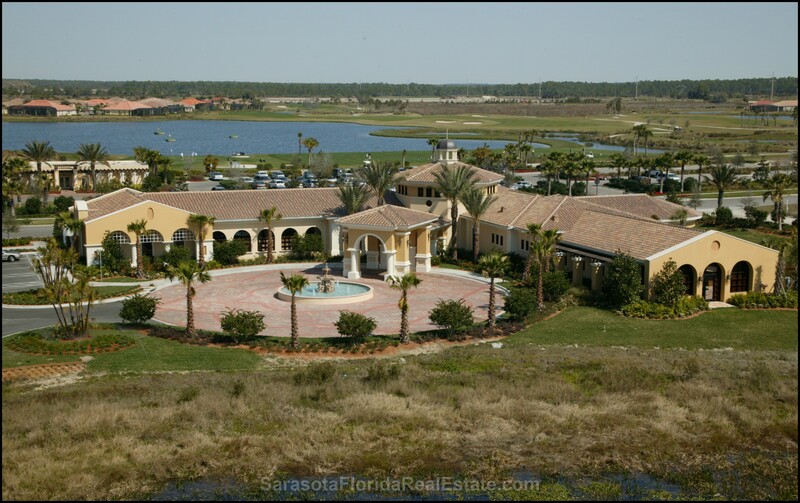 There’s something here to suit a variety of lifestyles and price ranges, and every home is part of a dream like community that is welcoming and peaceful. 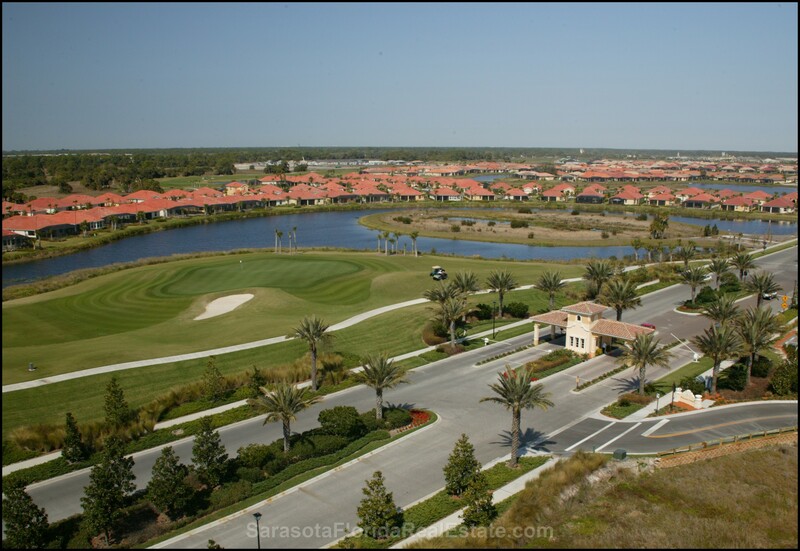 The community here at the Venetian Golf And River Club is second to none. 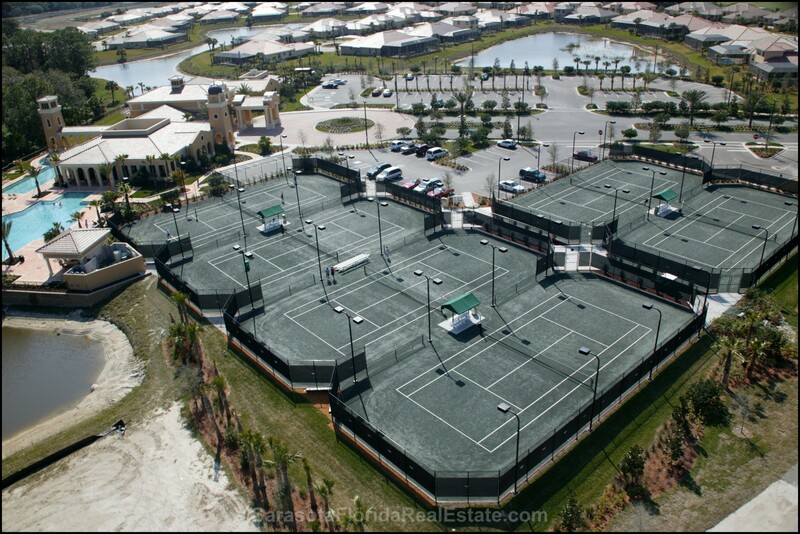 Residents here can enjoy a wealth of amenities, from the golf club and its shimmering green lawns to the sparkling resort pool, tennis courts and fitness center. Nature lovers will not be able to resist a quiet walk on the river, with a view of wild palmetto palms and tropical grasses. 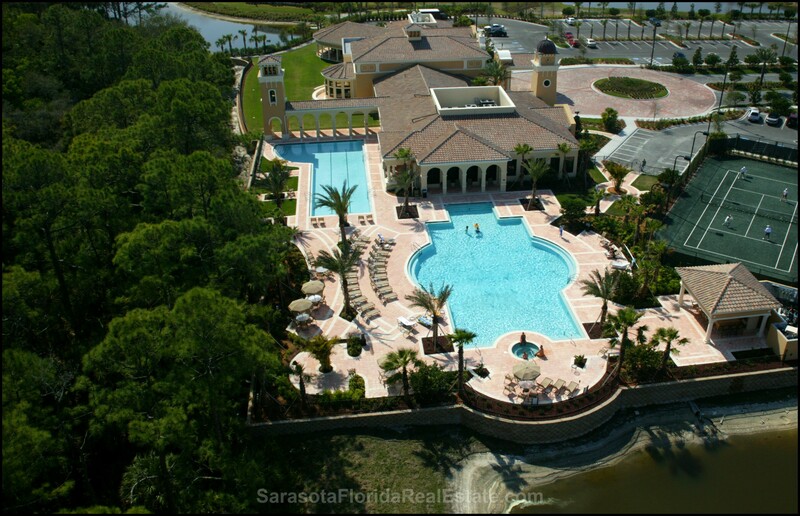 For those who enjoy the peace and quiet, this is a bird watcher’s paradise. 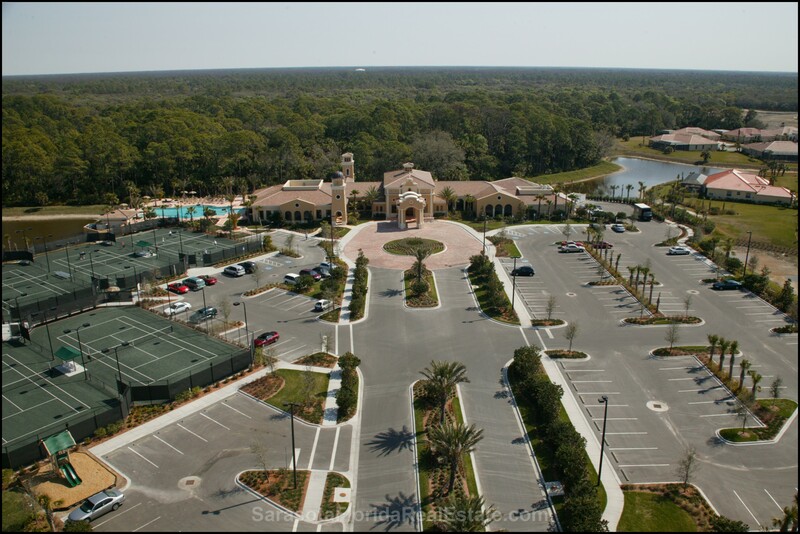 Those who want to enjoy social activities will love dining at the lovely River Club in a community of friendly people. Is it time to step up to a truly enjoyable lifestyle? 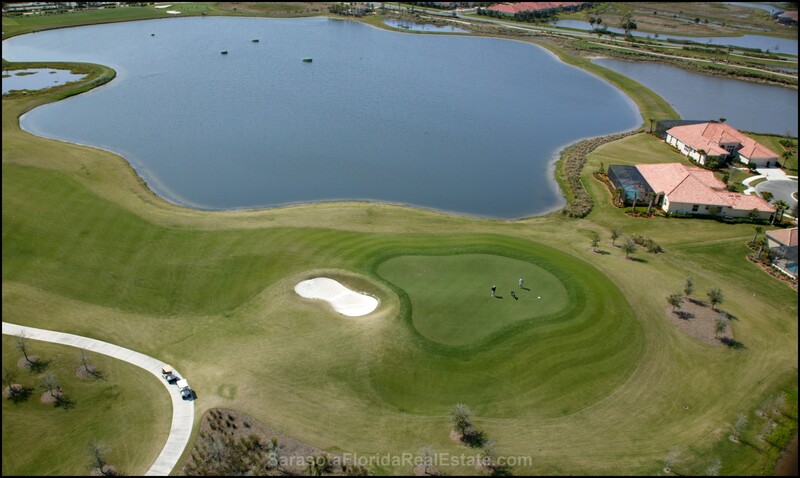 Get ready for the lifestyle you’ve been dreaming of, at the Venetian Golf and River Club, today.